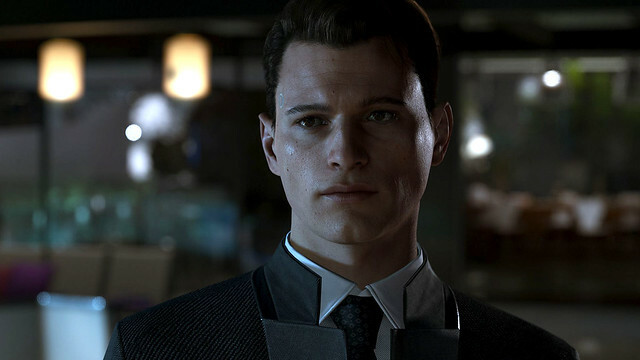 Three new trailers for Quantic Dream's ambitious upcoming PS4 exclusive, each focusing on one of the title's main characters. 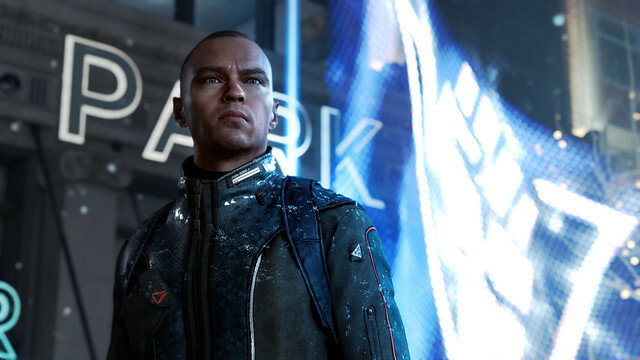 This will be the first Quantic Dream game i buy it looks beautiful and interesting Day One Buy! I’m picturing a slightly better Beyond Two Souls. LOL seems like in this game that Heavy Rain question goes to Kara. Game is looking good where is the countdown clock ??? First off, it’s alleged. Not proven. Also, that does not mean that everyone who worked on the game, who put their heart and soul into it (who did nothing wrong) should have their hard work dismissed. We take the good with the bad. Don’t forget the issue, or dismiss it, but it’s just as wrong morally to crucify those who were caught in the crossfire. We all overcome harsh situations at one time or another in our lives, but it doesn’t mean that the work that was done here can’t be the birth of someone’s mark on the industry. Good things can come from learning from mistakes (even if they aren’t your mistakes). Why is this game coming out so soon not having any physical edition available? Amazon and other places are all offering Digital Pre-Orders. If I already own Heavy Rain for PS4, is there any reason to buy the Digital Deluxe Edition over the Digital Standard Edition? The main $10 difference is that Heavy Rain is being included in the Deluxe or is there more to it? Amazon keeps dropping the ball on physical pre-orders. I think the Prime discount makes them run out of stock (which seems weird given that the point of a pre-order is to make sure that they have enough on hand before the release date). They may get more, but it will be VERY close to the release date. I saw it for pre-order the other day and now it is gone which is a bummer. I didn’t expect this issue from a first-party Sony title. 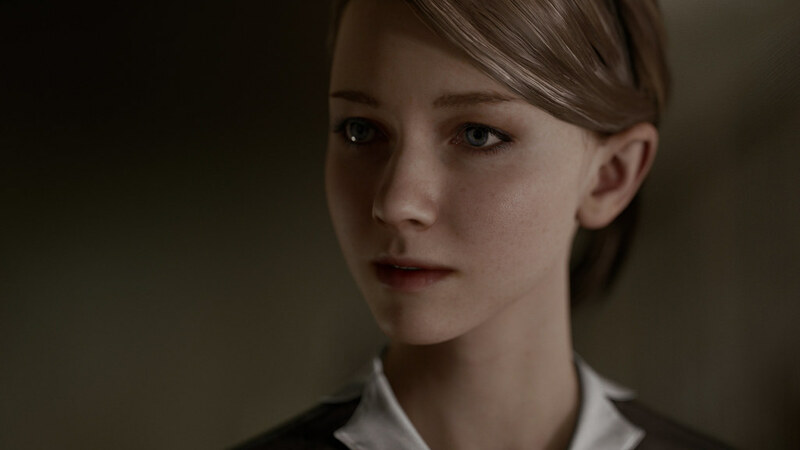 On another note, the deluxe seems to throw in Heavy Rain, the soundtrack, and maybe a theme and some avatars, though the theme and avatars may be general pre-order bonuses. I just pre-ordered A Way Out from them yesterday, but it won’t show up until Tuesday because they didn’t have enough copies, seemingly. The game releases tomorrow. They are really poor compared to Best Buy who offers the same discount. Why did you remove the standard version of Horizon Zero Dawn from the PlayStore in the Americas? I really want to buy this game, but I did not want the full version, which is more expensive and takes up more disk space. Later, if I wanted to play the DLC I would just get it. I even thought it was an error in registering the game. How is Kara owned by a former unemployed taxi driver? How the owner afford an Android like Kara? They are expensive right? I’m talking about the digital version. I do not buy physical media. Wil Horizon Zero Dawn no longer be available in its standard digital version? Can’t wait for May 25th! I’ll even do my first ever playthrough series with this game via SHAREfactory for my Youtube channel. Looking forward to this! You couldn’t have thought in a character more dumb than markus and you put him in the damn cover of the game…really disappointed with that since I’m a collector and having that stupid face in ma shelf is just not cool,pretty much like having real people on the cover of games…its just stupid.Please make another cover in the back.Really looking forward to the game though…gotta say it’ll be a chore to play with markus. Everything about this game is screaming masterpiece. A true work of art. Can’t wait to play it.